Is corn the new milk? Evolutionarily speaking, that is. « Nothing in Biology Makes Sense! 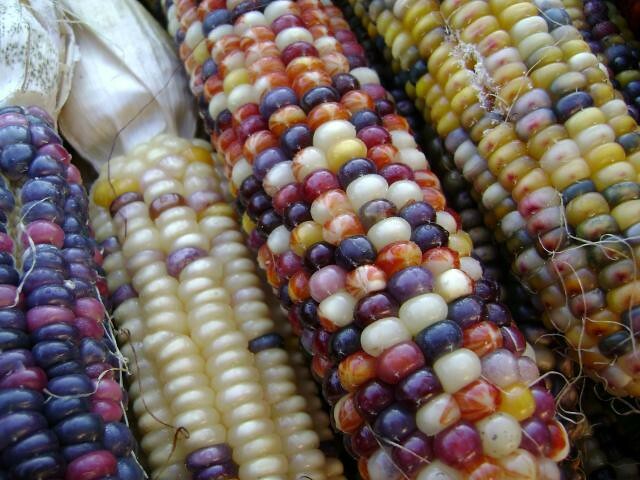 So the new study looks for an association between frequencies of 230Cys and corn-based agriculture in Native populations from Central and South America. The study’s authors—a big international team from universities in Brazil, Argentina, Mexico, Chile, Costa Rica, France, and Great Britain—first show that there’s a strong correlation between the frequency of Cys230 in Native populations and the length of time that domestic corn has been grown by those populations, as determined by the radiocarbon date of maize pollen found in archeological sites. Corn and 230Cys may be the most recently described specific case of recent human evolution in response to agricultural technology—but we can expect to find a lot more stories like this one as we dig deeper into human population genetics. 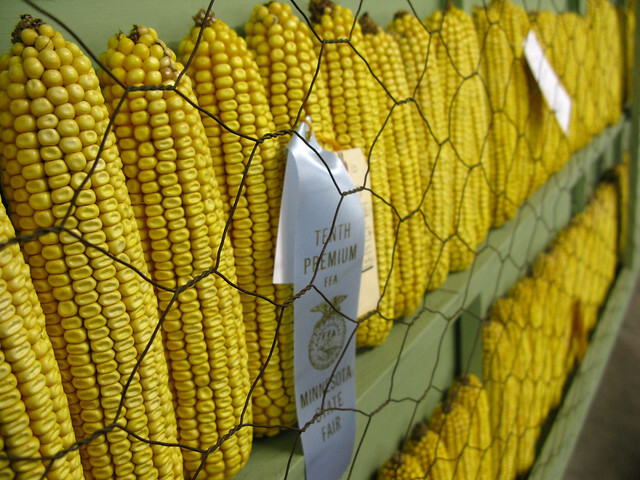 This entry was posted in archaeology, genetics, natural selection and tagged agriculture, corn, diet, human evolution, maize.